Make the profitable investments in the real estate space of Gugaon by utilizing our real estate consultancy. 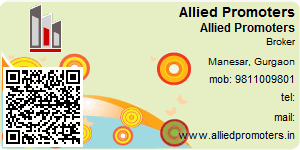 Allied Promoters is serving as a realtor in Gurgaon and aided by a team of professionals real estate consultants. All are professionals in the field and keep a complete record of all commercial/residential properties available in different locales of Gurgoan. Owing to their wealth of industry-based knowledge, they assist clients in bagging the right deal while buying or selling a property in Gurgaon. Apart from this, we also assist clients in negotiating the price and making final settlements. You can scroll through the website to know more about our services. 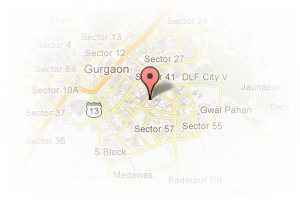 Address: Sector 1 IMT Manesar, Manesar, Gurgaon, Haryana, India. This Broker Profile page for "Allied Promoters" has been created by PropertyWala.com. "Allied Promoters" is not endorsed by or affiliated with PropertyWala.com. For questions regarding Broker Profiles on PropertyWala.com please contact us.